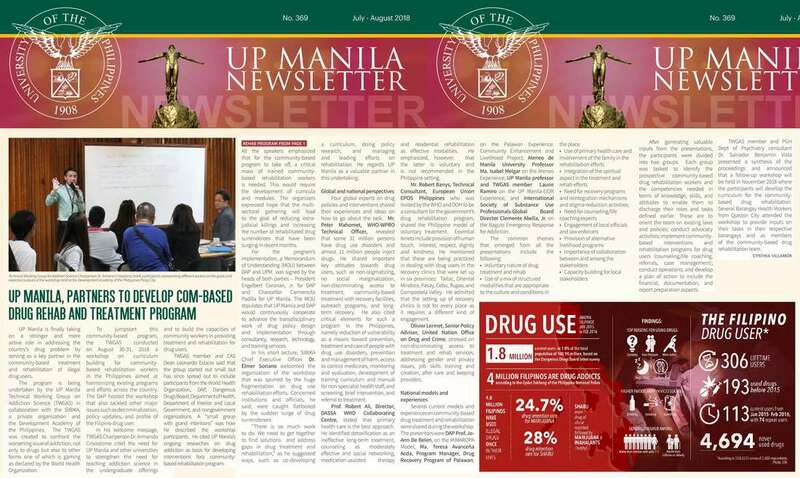 "UP Manila is finally taking on a stronger and more active role in addressing the country’s drug problem by serving as a key partner in the community-based treatment and rehabilitation of illegal drug users. Several current models and experiences on community-based drug treatment and rehabilitation were shared during the workshop." 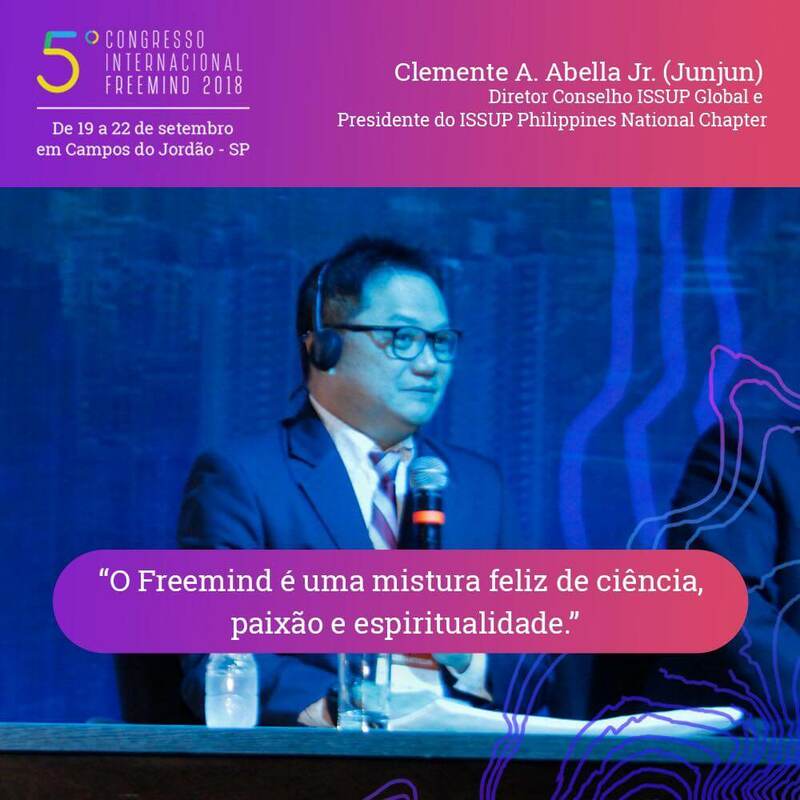 Among the presenters was International Society of Substance Use Professionals-Global Board Director Clemente Abella, Jr. on the Baguio Emergency Response for Addiction. 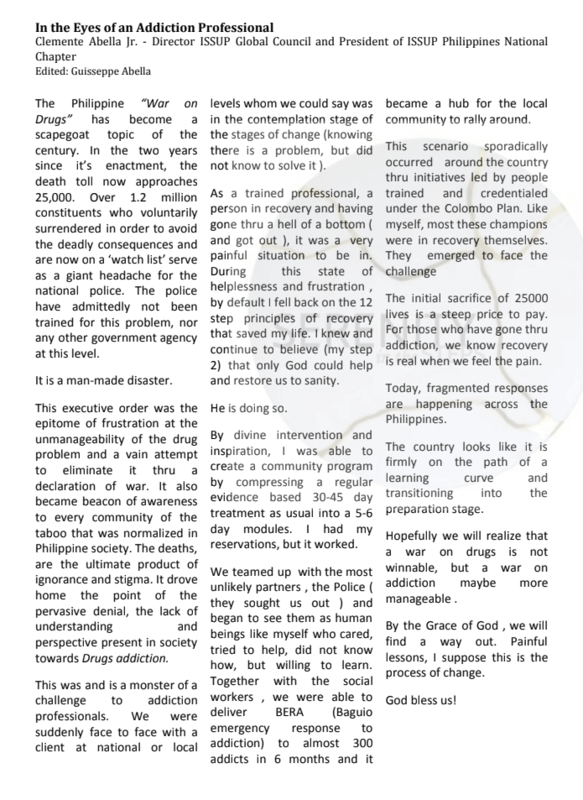 Find below the training and aftermath of the BERA program recreated and applied in Bontoc, Mt. Province. Headed by Bishop Valentin Dimoc in partnership with the LGU and Stakeholders. BonTERA was a successful endeavour we are proud to be a part of. *Disclaimer* Music is not my own. The track by Ed Sheeran is used in this video to enhance the educational value. All rights remain to the artist and the management. "...the city mayor is too grateful to the implementors of the program. "We did not have funds when we saw this problem, but there were those who came forward and helped," Domogan said in an interview with the Philippine News Agency. "They give their services to the city without any renumeration given to them. They came forward to be our partners," he said, noting many of Serenity in the Steps' members were also trained abroad..."
BERA -“ Champions “ !